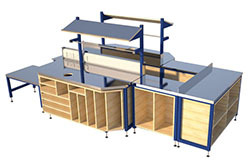 Home » workstations » Well designed packing stations reduce process times. 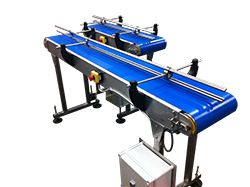 Well designed packing stations reduce process times. Spaceguard, UK manufacturers of robust welded. 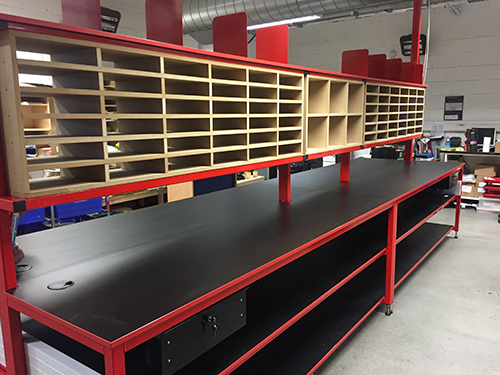 Standard and bespoke packing stations. 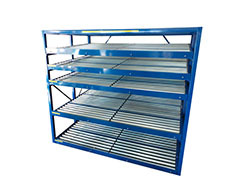 Standard welded frame packing stations, built to suit your specific requirements. Offer higher durability than flat packed variants. Whether your requirement is for one off or one hundred. Spaceguard are the ideal manufacturing partner. Building pack benches to your specific required size. 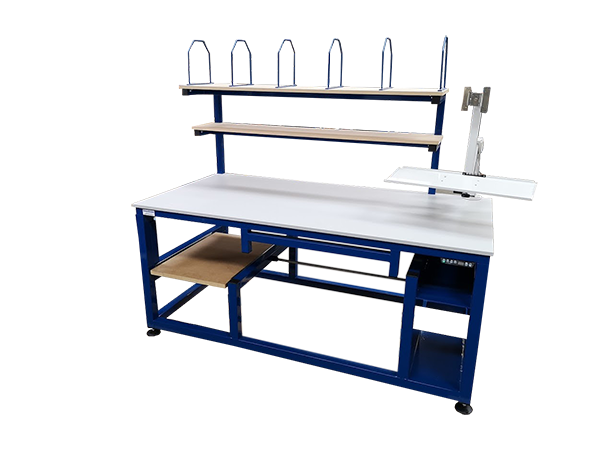 Standard pack stations are available as standard with option including upper and low shelves. packing material holders and cutters. built in overhead lights and electrical sockets. 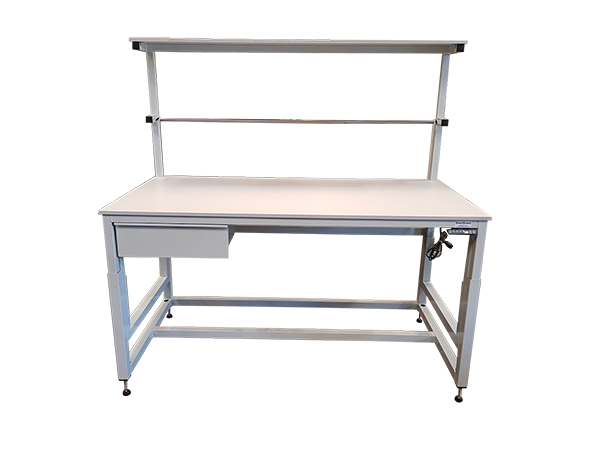 The Robust welded steel framed bench is also available with a wide range range of worktops to suit your specific needs. With every packing operation having slightly different requirements. 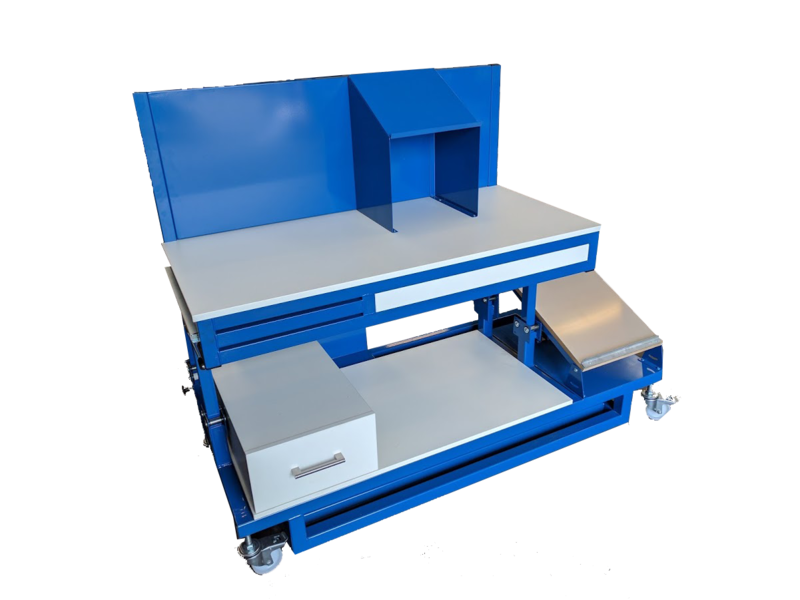 Well designed process specific pack stations provide real savings both in process efficiencies and user ergonomics. Spaceguard are an ideal partner. 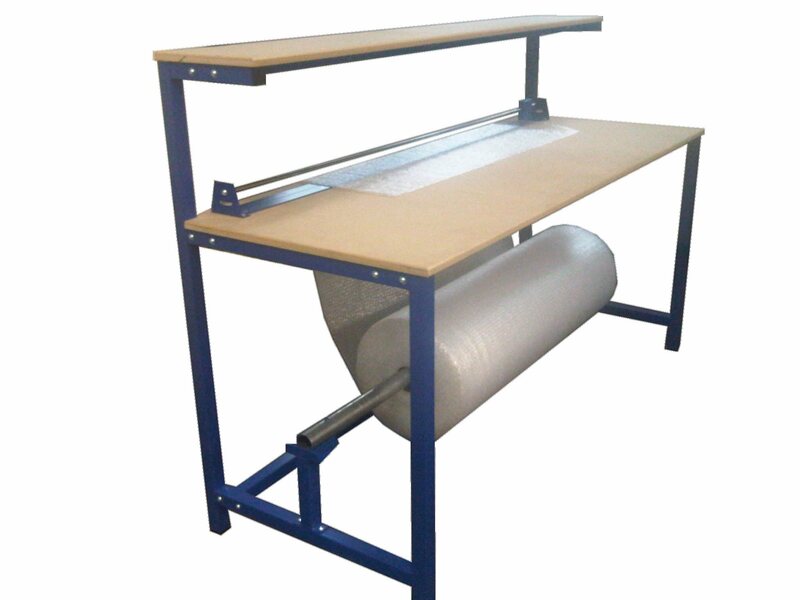 To work with you in the development and supply of bespoke packing station. 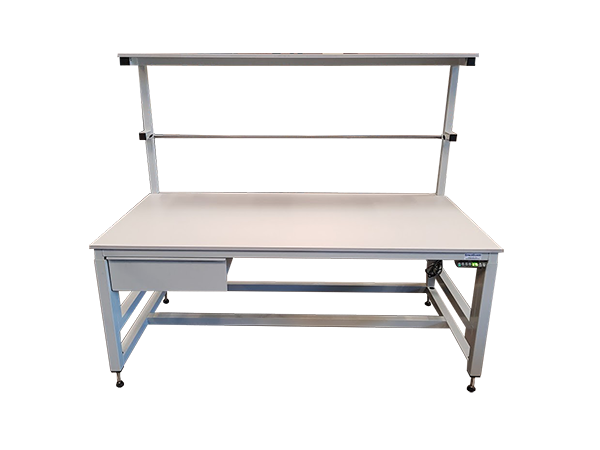 Along with the manufacture of fixed bespoke pack workstations. 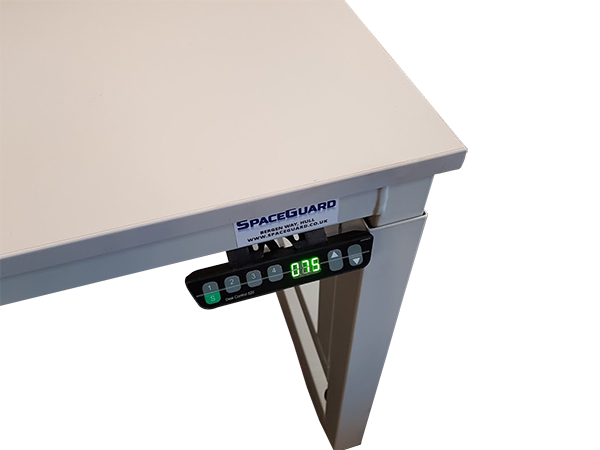 Spaceguard manufacture both mechanical and electrical height adjustable. Giving benefit to the user of a adjustable working height both to suit them and the product they are packing. Taking operator ergonomics further. 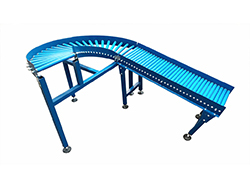 Reducing the risks of bending and lifting related injuries. 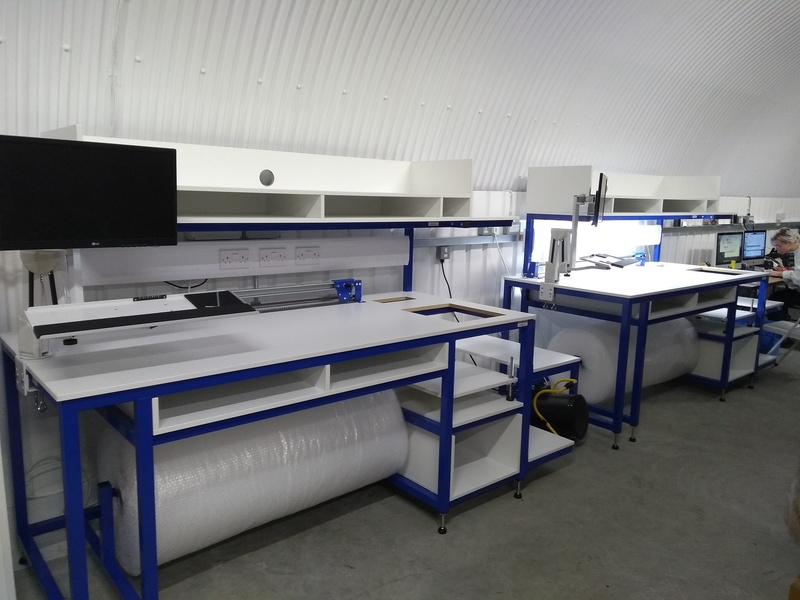 Spaceguard manufacture a wide range of height adjustable industrial workbenches, to suit customers specific applications.